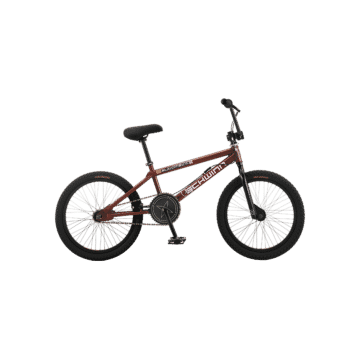 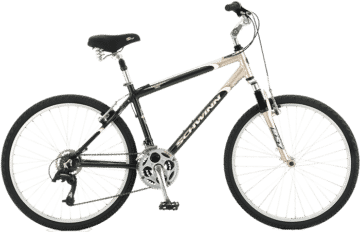 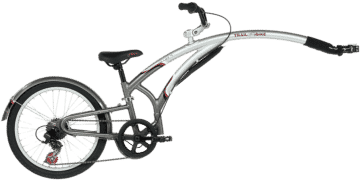 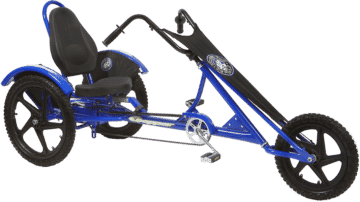 Visit key Queens points of interest on a bike! 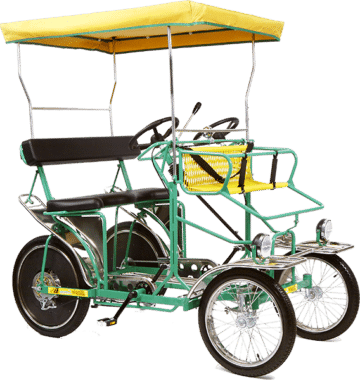 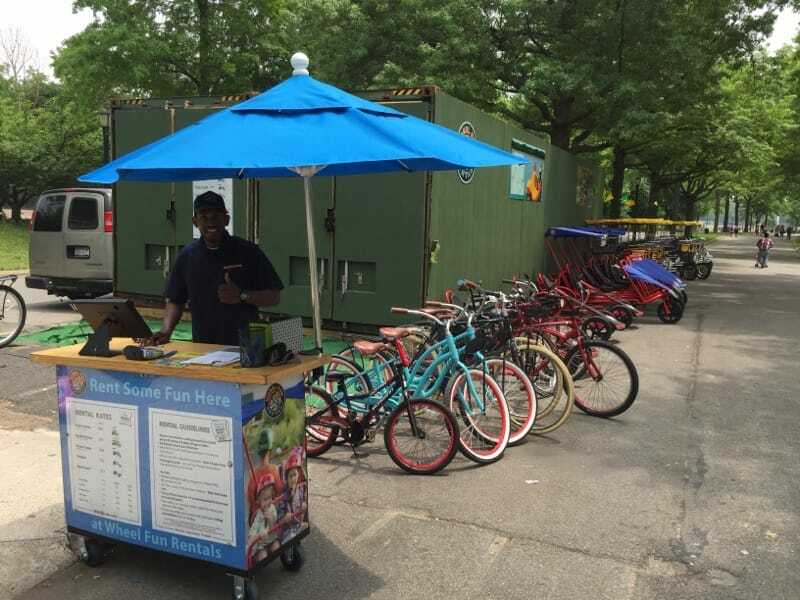 Located at David Dinkins Circle at Flushing Meadows Corona Park, Wheel Fun Rentals has a variety of bike rentals at one of Queen’s favorite parks. 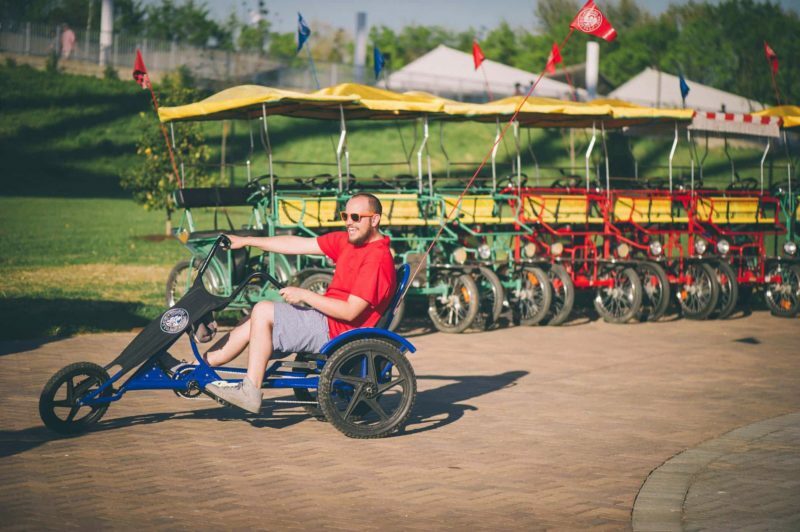 We’ll get you in motion with our large range of bike and specialty cycle rentals! 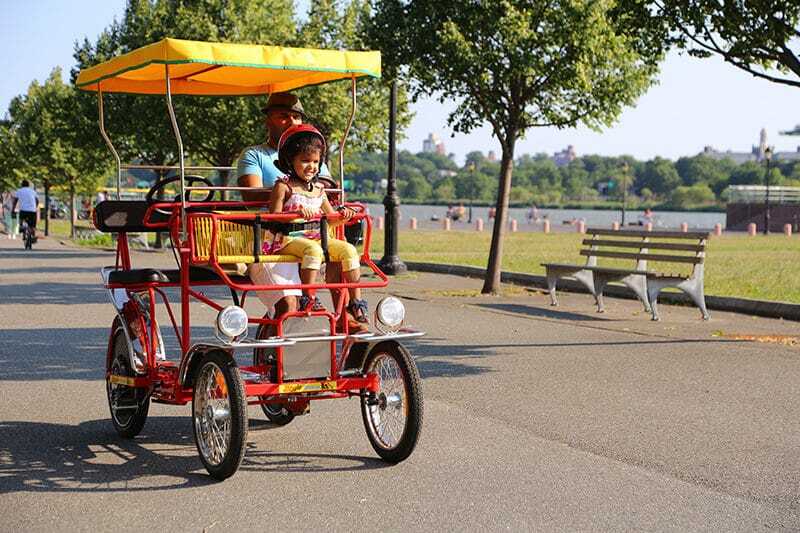 Or take our self-guided Queens bike tour and see the sights. 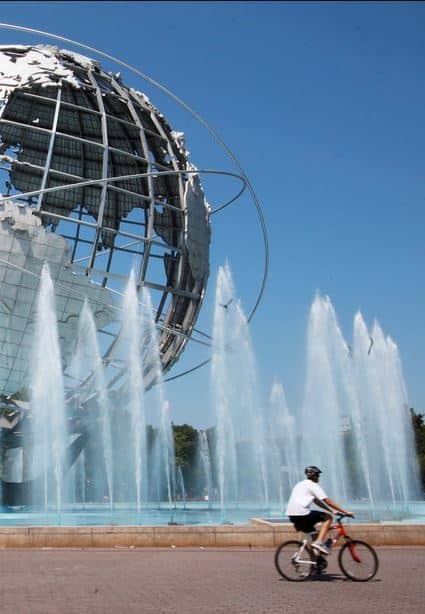 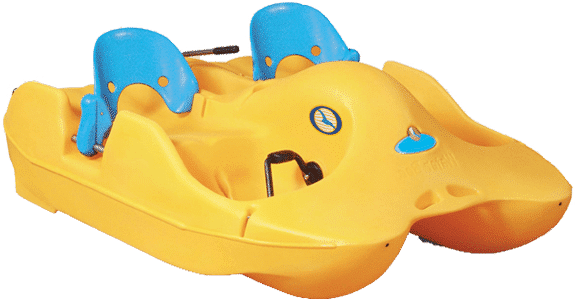 Check out our full selection of watercraft, bikes & specialty cycles at North Meadow Lake (just a stone’s throw away, here in Flushing Meadows Corona Park)!